At P. R. King & Sons, we help to make the luxury idea of having a lift in your home an achievable possibility. 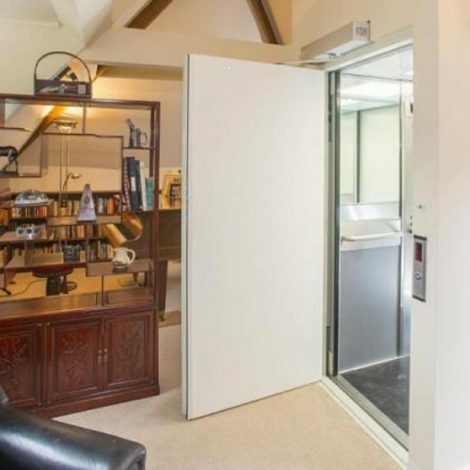 Whether you want to add a touch of modern luxury to a new build, make everyday chores a little easier, or require a safe alternative to the stairs in your home, you’ll find a suitable option in our home lift range. A home lift is a safe and practical choice that allows you to stay put and enjoy the home you love. Stairs should never be a struggle. Easily transport heavy or awkward items between levels, such as shopping, washing, luggage, prams, or rubbish. Safer travel for the family between levels, particularly young children, older relatives, or anyone with a disability or limited mobility. Building or renovating your dream home? 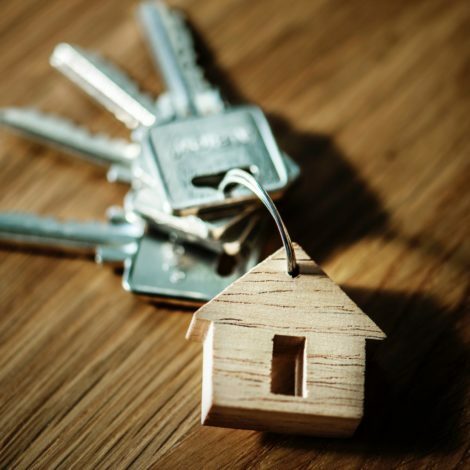 Future-proof your home and relax knowing you’ll be able to safely enjoy the home well into your retirement years. Increase the resale value. 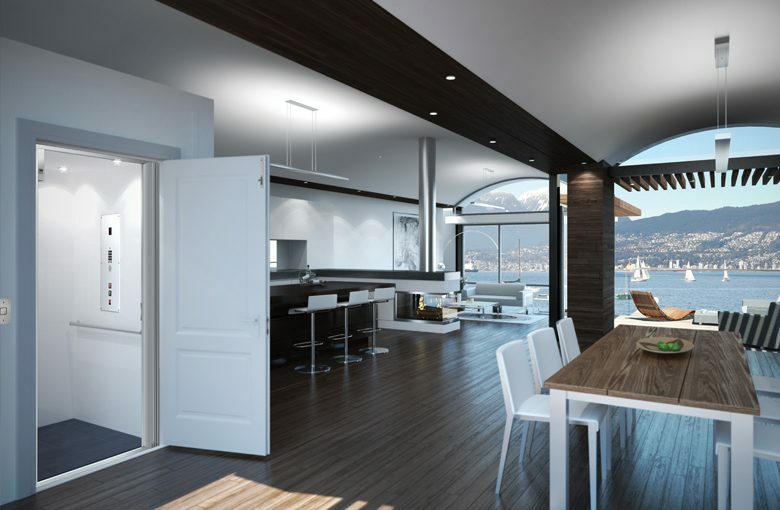 A residential lift is a unique selling point that can make your home really stand out and add hundreds of thousands to the resale price. 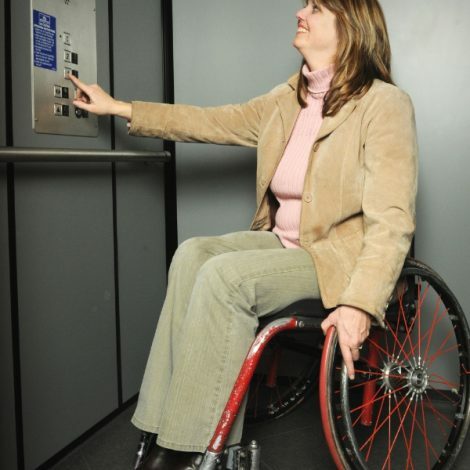 Installing a lift in your home is generally more affordable than moving or renovating. Interested in a home lift but not sure which one is right for you? You cannot imagine the huge difference the lift has made to our lives and everyone who sees it is impressed not only at how beautifully it works but at how classy it looks! Thank you again.